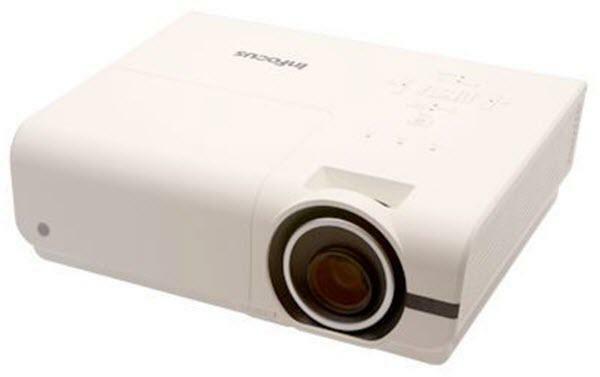 The InFocus SP8600HD3D projector is not being produced anymore. diagonal screen, place the projector lens between 11'-7" and 13'-10" from the screen. Comments: The SP8600HD3D is NOT available in the USA, Canada, or Mexico. Two pairs of 3D glasses included.